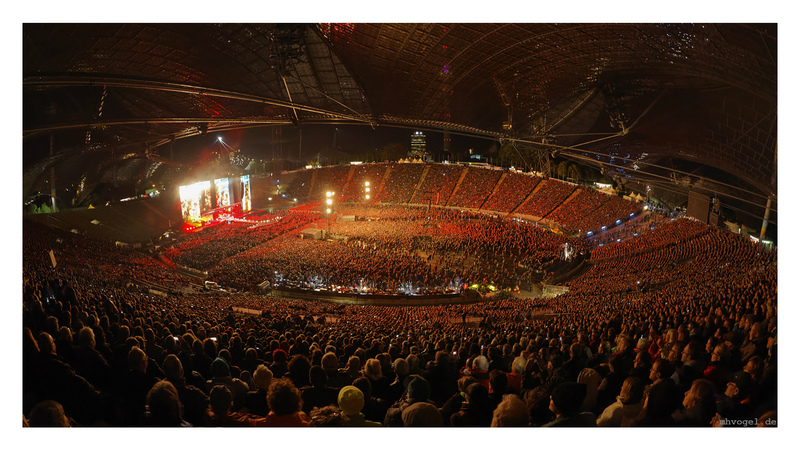 DesignCurial speak to two partners at STUFISH, Alicia Tkacz and MAciej Woroniecki, about the studio, its ethos, and what ‘entertainment architecture’ really means. 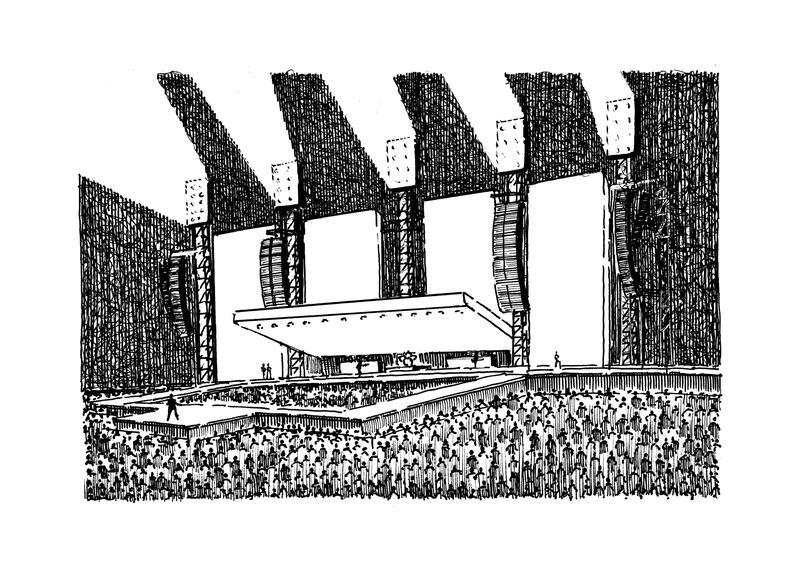 Founded by the late, great Mark Fisher, STUFISH is a studio that has produced award-winning, monumental structures on a global scale. 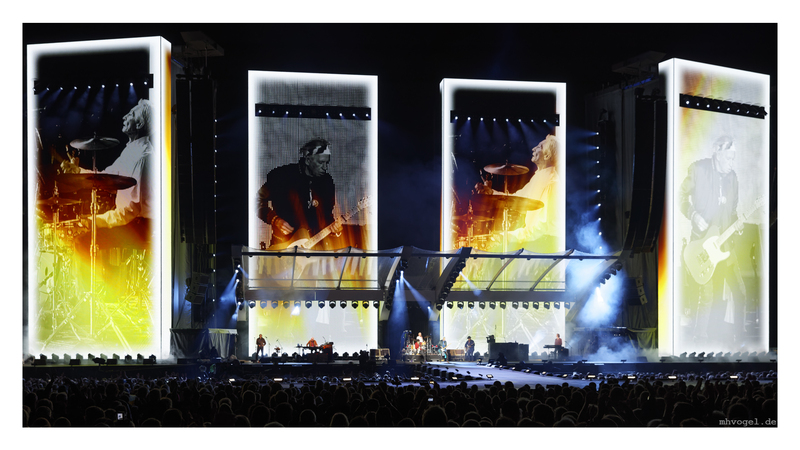 Able to name-drop clients including the likes of U2, Madonna, Pink Floyd, Beyoncé and The Rolling Stones, the studio is recognised world-wide as the leading practice working in permanent, touring and temporary entertainment architecture – and an extensive project list shows why. 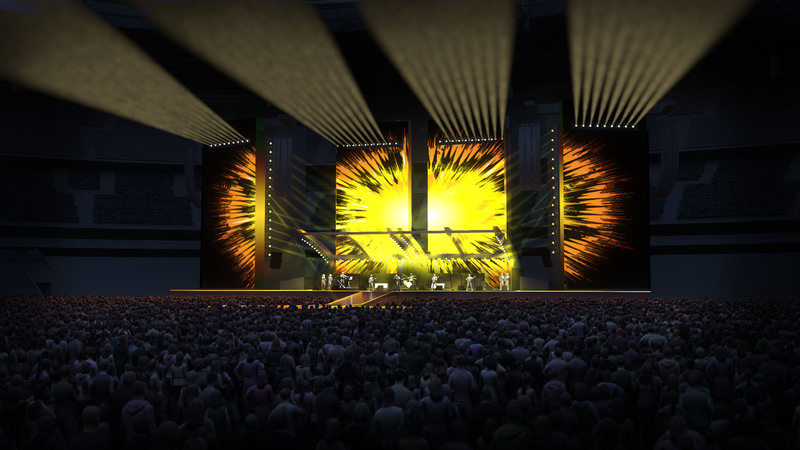 Recently, STUFISH has completed work on the set design for Beyoncé and Jay-Z’s On The Run II tour, which opened at Cardiff’s Principality Stadium. Finding them in a moment of downtime, DesignCurial spoke to two STUFISH Partners, Alicia Tkacz and MAciej Woroniecki, to find out more about this unique practice. 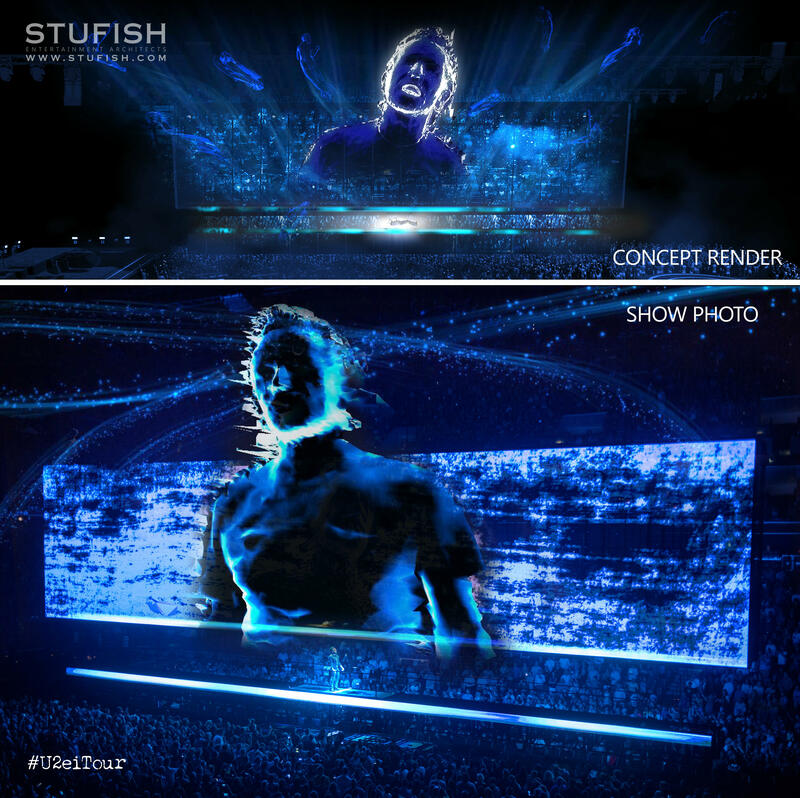 Both qualified architects, the pair begin by sharing how they became involved with STUFISH. “For shows, as well, although you’re designing for an artist, you’re really designing for the person watching them,” Tkacz mentions. “We’re designing for the audience as much as we’re designing it for the client. I also suppose [our variety] sets [us apart] – we can say that [our projects] are mini pieces of architecture. They may not be permanent, they may only exist for a year, or a day, but they are structures."